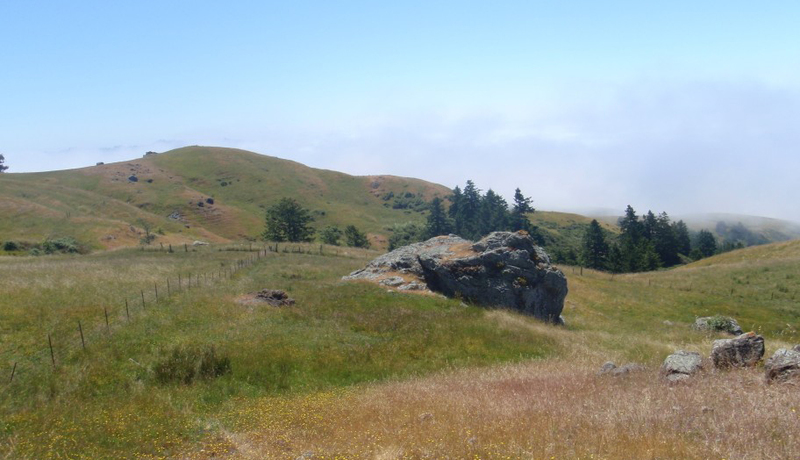 The Sonoma RCD provides local forums to help landowners, land managers, K-12 and college students, and the general public learn about and discuss conservation of natural resources. These forums include workshops, watershed meetings, educational presentations, tours, mailings, media outreach, special events, classroom visits, and internship opportunities. The RCD values local community engagement and participates in a variety of public events annually throughout Sonoma County, reaching thousands of attendees. Sponsoring and supporting local river cleanups, technical workshops, and natural resource management conferences is our way of showing our support for the positive actions of our local and regional partners. The RCD takes an active role in educating youth and their families about agriculture, resource conservation and watershed health. Our staff prepares materials and educational displays suited to our audience and focused on soil and water conservation and best management practices. 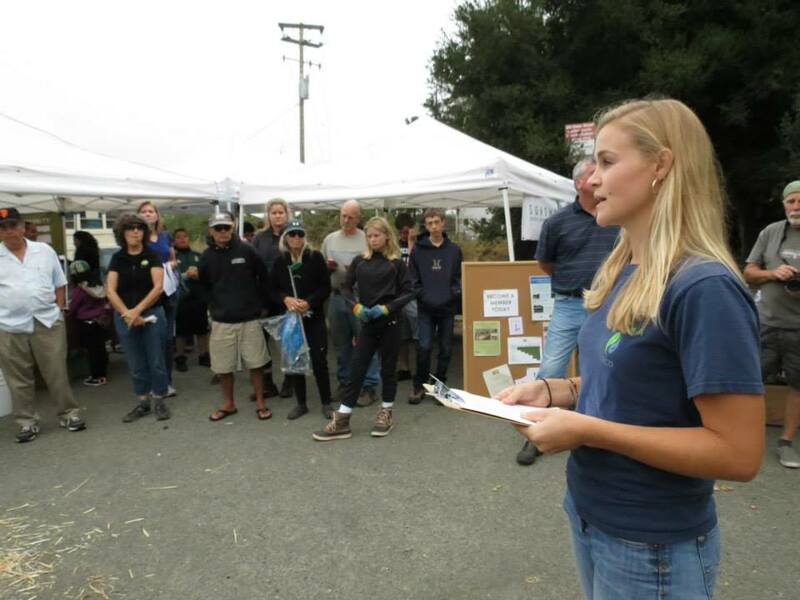 We participate in the annual Steelhead Festival, Sonoma County Farm Bureau’s Ag Days, Day of the Child, Petaluma River Watershed Cleanup, Russian River Watershed Cleanup, Petaluma Youth Ag Day, Healdsburg Water Carnival, and a number of other community organized educational events. 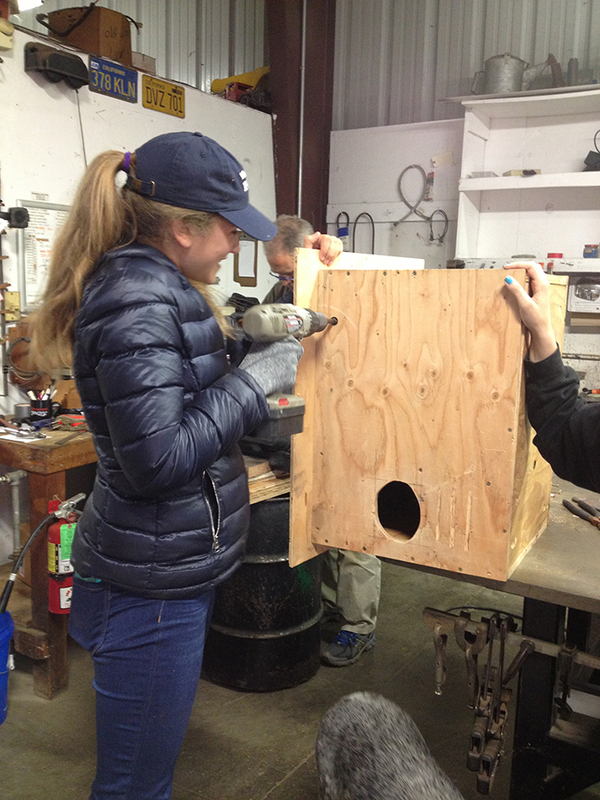 In partnership with local colleges and universities, the RCD sponsors internship (paid and unpaid) opportunities to students interested in watershed protection, resource conservation, and conservation education. These are valuable internships for students to gain experience in the field. Through LandSmart Education we also provide formalized opportunities to engage youth, landowners, and natural resource managers. For more detailed information on these programs, go to our Education page.